We primarily do projects of Access Control systems, Biometrics system, Home Automation , CCTV Surveillance systems, Fire Alarm Detection system, Fire Fighting systems, Intruder alarm systems, Perimeter Protection systems, Car Parking Management systems. Conduct reliable X-ray image interpretation tests and theoretical tests using CTP Basic or create your own tests using CTP Plus with the possibility to upload your own X-ray images. 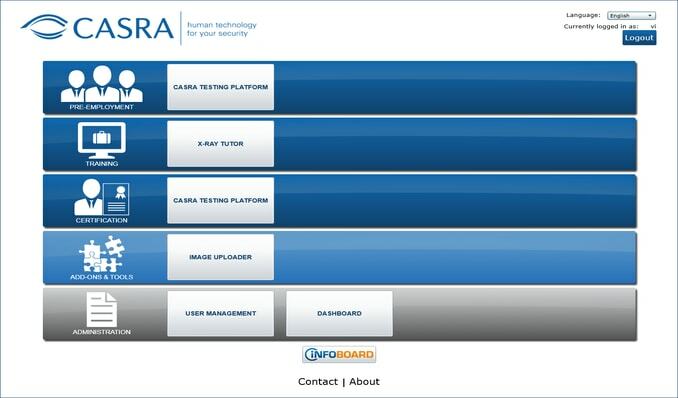 The CTP Basic version is the standard solution to run CASRA’s most common test types. For recruitment purposes, there is the X-Ray Object Recognition Test (X-Ray ORT). For certification and quality control purposes there is the X-Ray Competency Assessment Test (X-Ray CAT) which is available for Cabin Baggage Screening (CBS), Hold Baggage Screening (HBS), Cargo and Mail screening. The third component, the Security Theoretical Exam on Computer (SEC TEC) is a multiple choice test for verifying theoretical knowledge. 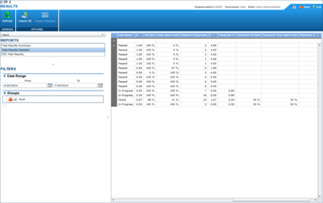 The CTP Plus version holds all features of the Basic version, but allows for an even higher degree of customization and individual test configuration. CTP Plus users can create and configure their own X-ray image interpretation tests, either based on a CASRA X-ray image interpretation test or consisting completely of individually uploaded images. 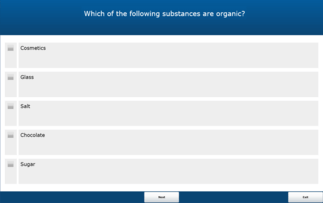 Administrators are free to choose any number and type of images from the library. The ratio of images that are clear and images that contain a threat can be individually adjusted. By default, the answer categories to judge an X-ray image are set to OK and NOT OK, but can also be adapted if required in a test. 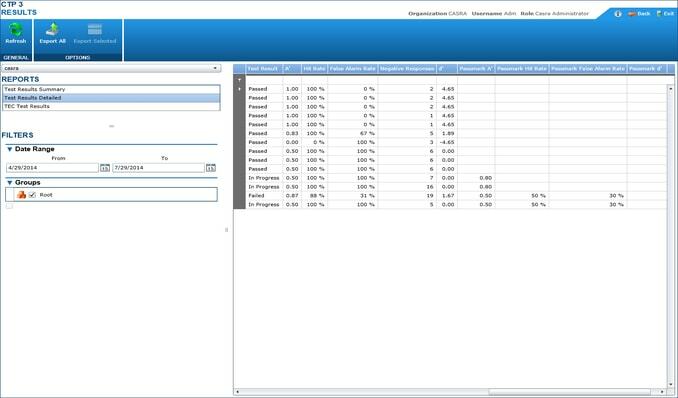 Additionally, CTP Plus users can decide whether an individualized test completion feedback is given upon finishing a test and what information it shall contain. All tests have been pretested in pilot studies and comply with the international quality standards regarding the quality criteria reliability, validity and standardization. These tests provide a reliable and valid certification tool fully in compliance with the EU regulation 2015/1998 and are currently being applied in several countries as official certification tests. CASRA also provides customized tests upon request. 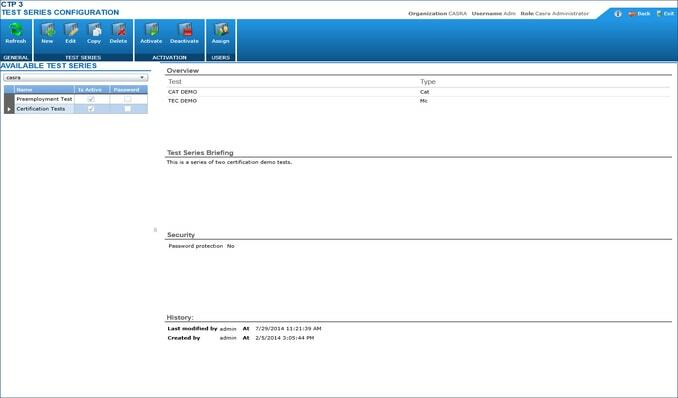 With CTP Basic you can keep track of the achieved test results directly in the application itself. Detailed reports on performance indicators (such as the statistical measure A’, the hit rate and the false alarm rate, etc.) are provided to administrators. Additionally, a detailed feedback to be shown after test completion can be created and adapted to individual requirements. With CTP Basic you have the possibility to modulate different X-ray image interpretation tests as well as theoretical tests and thus bundle them sensibly into test series. Those test series can then be assigned as a whole package to individual security officers or to organizational groups. With individual briefing messages you can organize the certification test series or competency assessment of your employees even better. 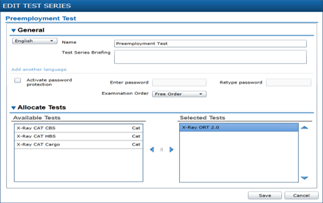 CTP Basic also includes theoretical tests in multiple choice format (Security Theoretical Exam on Computer, SecTEC) based on scientific research. These measure the knowledge of operational procedures in different areas (CBS, HBS, Cargo & Mail) as well as the safety awareness of the security officers. 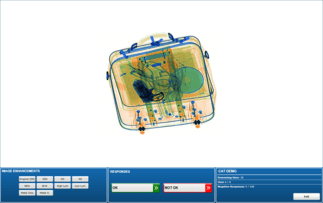 With CTP Plus you can additionally upload your own X-ray images of bags directly into the existing image pools. 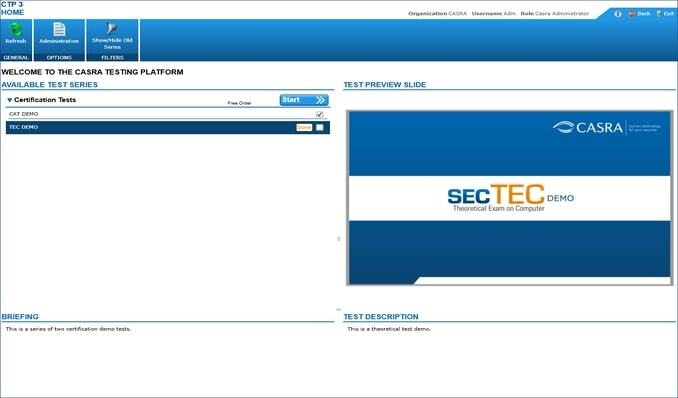 This allows you to integrate security relevant X-ray images of your daily work environment into your tests. 2018 © SecuServe - Developed By Signoryle.